We offer a superb range of venues on the beautiful lakes, ponds and rivers of West Sussex. Our Exchange Ticket Scheme extends our total available waters for our members to well over 20 ! 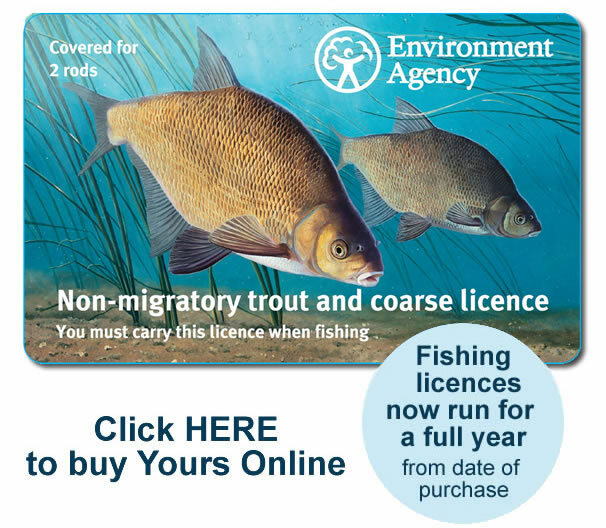 This website aims to provide all the information that you need to know about our waters, membership fees and the sort of angling that you will be able to enjoy with us. Our most recent News Items and Updates can be seen below but please use the Navigation Menu above to access the rest of the site. Please use the Contact link in the Navigation Menu if you need any further information. We are always pleased to help. We hope you enjoy your stay on our website, please remember to Bookmark the Site for future reference. This could devastate our fish stocks. Help prevent the spread of this disease. 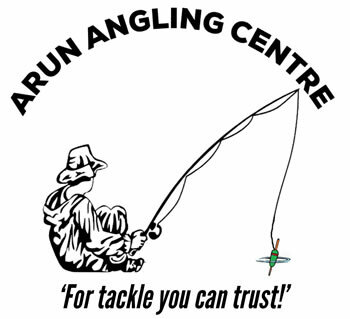 Please read the advice HERE before going fishing. May we remind you that a current official Club Parking Permit including your membership number written in MUST be displayed when parking your car at any of our club venues, especially Petworth Park where wheel clamping may occur. Display of parking permits helps our bailiffs identify club members vehicles and more importantly vehicles parked at our venues that do not belong to club members.